The answer to your health concerns may be the gentle approach of Atlas Orthogonal Chiropractic. The Sweat Institute for Atlas Orthogonal Chiropractic is a state of the art chiropractic facility in Atlanta, Georgia. 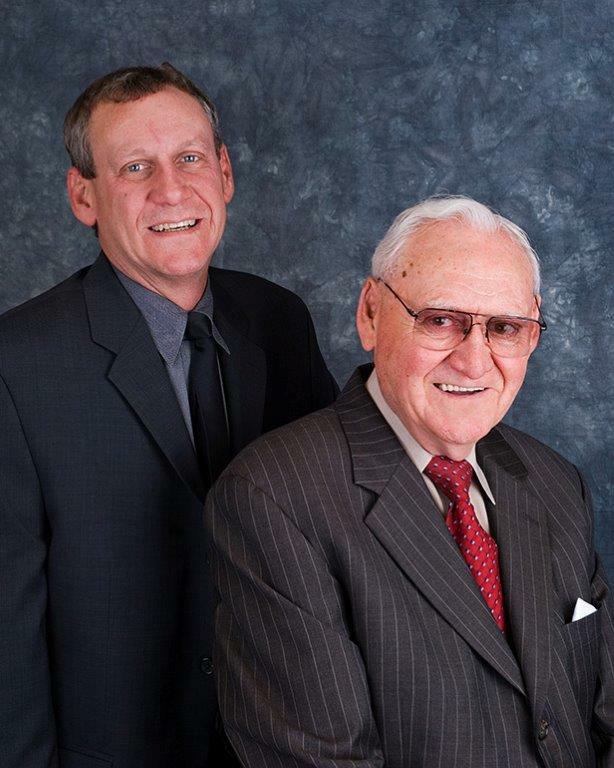 The Sweat Institute is home of the founder, pioneer and developer of the Atlas Orthogonal Chiropractic Program, Dr. Roy W. Sweat, and his son, Dr. Matthew H. Sweat. The doctors offer a combined experience of more than 63 years in providing the Atlas Orthogonal Chiropractic technique. Patients fly in and travel from all over the world to The Sweat Institute to have their Atlas adjusted. The art and science of Atlas Orthogonal Chiropractic is the study of the spine with specific concentration on the first bone in the neck, the Atlas vertebrae. A conventional chiropractic adjustment is done with the Doctor's hands, but Atlas Orthogonal Chiropractic utilizes a precise, repeatable, x-ray- analyzed chiropractic program to adjust the Atlas vertebrae by a percussive force Instrument. In doing so, the Doctors remove nerve interference. The Georgia Institute of Technology's engineering department helped Dr. Sweat develop, define and refine the x-ray vector program of adjusting. Seven AO Instruments have been updated for precision and excellence over the years. The R.W. Sweat Foundation research studies have helped millions of patients and their families, students and doctors. And since its development there have been numerous books and articles on the subject. Our mission as the Founder and Leader of the Atlas Orthogonal Chiropractic technique in Atlas Orthogonal adjusting procedures is to offer the most Advanced Atlas Orthogonal adjustment. Our vision is for steady growth, commitment to excellence and the highest Integrity, consistent to action, values, methods, measures, principles.